Anosike Michael, a former Course Rep at the Department of Financial Management Technology, Federal University of Technology, Owerri, Imo State has died. 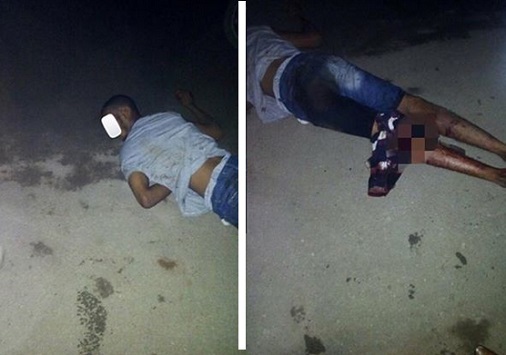 Anosike died last night after he was allegedly shot at the back of his leg by a yet to be identified man. According to reports, he received no help and died from excessive loss of blood.